philosopher – Heraclitus of Ephesus solemnly, through its constant strive to become better and better with each model. 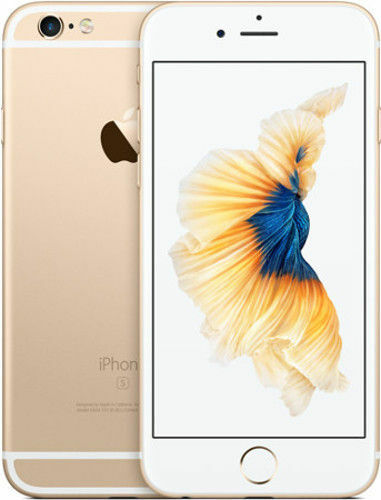 Launched officially on September 9 in San Francisco, Apple iPhone 6s has already taken its loyal customer base by storm. 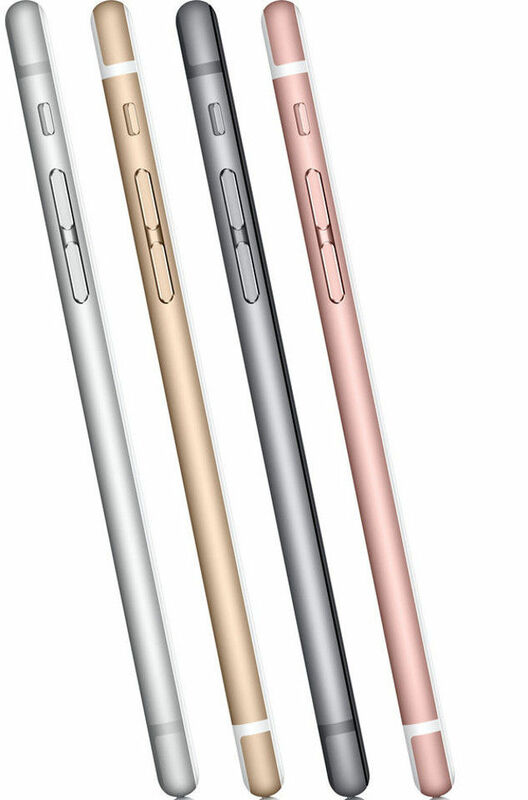 With ultra new Rose Gold colour, it is available in Gold, Silver and Space Grey shades too. 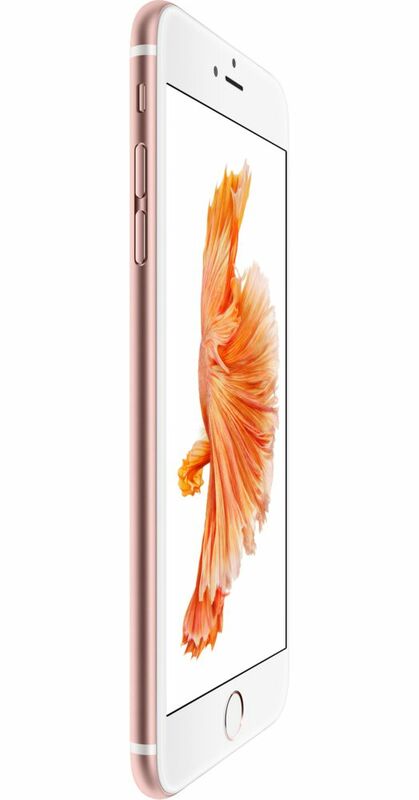 Innovation has touched every feature, making the Apple iPhone as irresistible as ever. 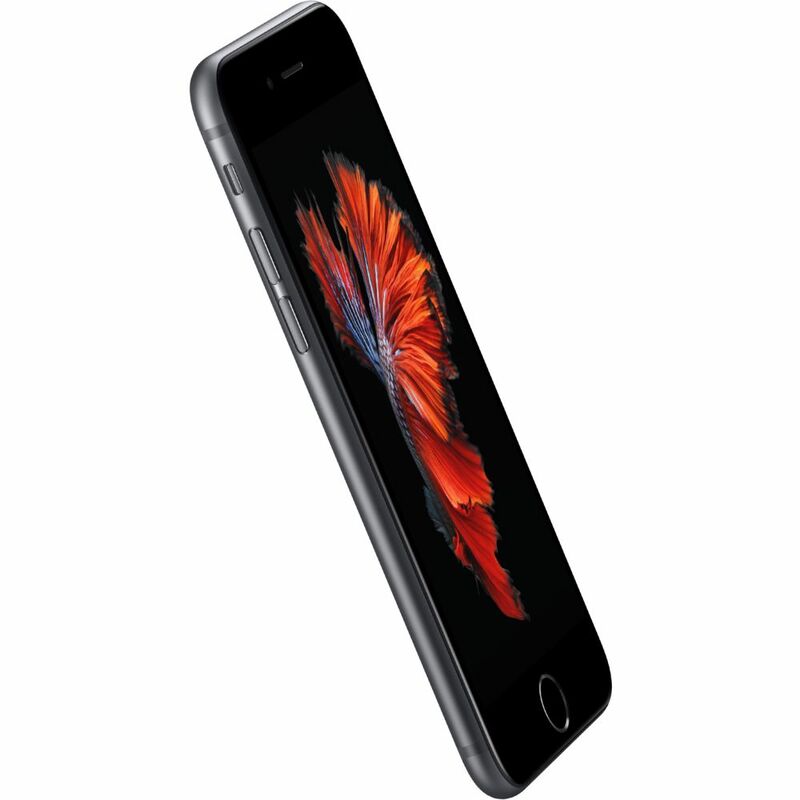 The iPhone 6s model is made more robust from a new alloy of 7000 series aluminium – the same grade used in the aerospace industry. You will value this phone more when you figure out that it has a brand new display screen with the strongest and most durable glass ever used in any smartphone. Going beyond this, Apple has unveiled its biggest and newest feature – 3D Touch which is not just touch sensitive, but also pressure-sensitive. It easily identifies the difference between a light tap and a firm tap and functions accordingly. With this technology and Retina HD display, it has widened the horizons for app developers to come up with interesting new features. While purchasing an iPhone, the user first tries to know how it is has become better on the performance level than the previous models. Obviously, it is the utility that matters at the end of the day. 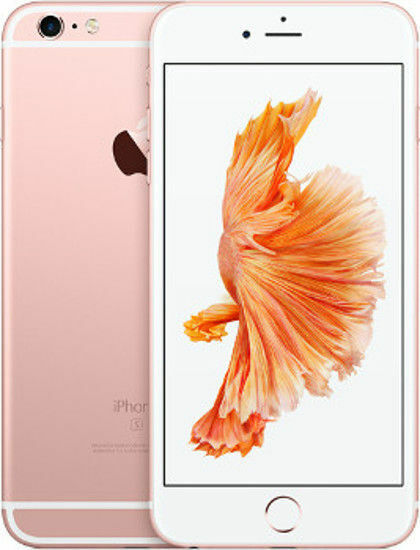 The iPhone 6s is powered with iOS 9 which it claims to be the most intuitive, advanced, intelligent and secure mobile operating system in the world. Also, the hardware and the operating system blends in a manner that everything works in sync to give the user an enhanced performance. Its new A9 processor consists of a unique tri-core architecture that is 70% faster than the A8 and has a 90% faster GPU paired up with 2GB of RAM. The iSight camera's resolution has been upgraded to 12 megapixels that captures sharp and crystal clear images. It is also capable of taking brilliant 4K videos, up to four times the resolution of 1080p HD video. 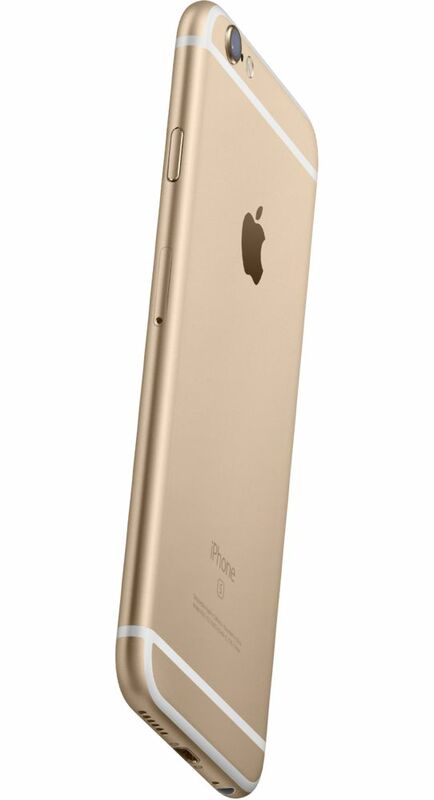 Plus, with the new 5-megapixel front-facing camera, capturing selfies will be more than fun. With innovation touching every aspect of iPhone, now, with just the security is just at your fingertip. 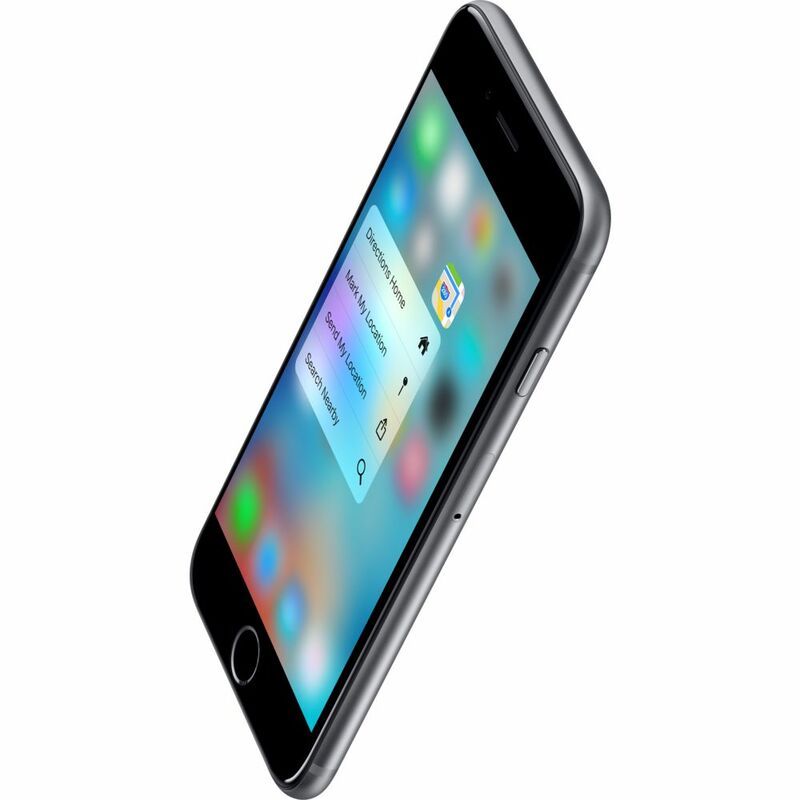 Touch ID feature allows the user to unlock the phone by identifying your fingerprint. For this, it makes use of highly sophisticated algorithms to recognize and match your fingerprint. So, you do not have to fret about your phone going in someone else's hand, who will easily identify the pattern and put your privacy at risk! 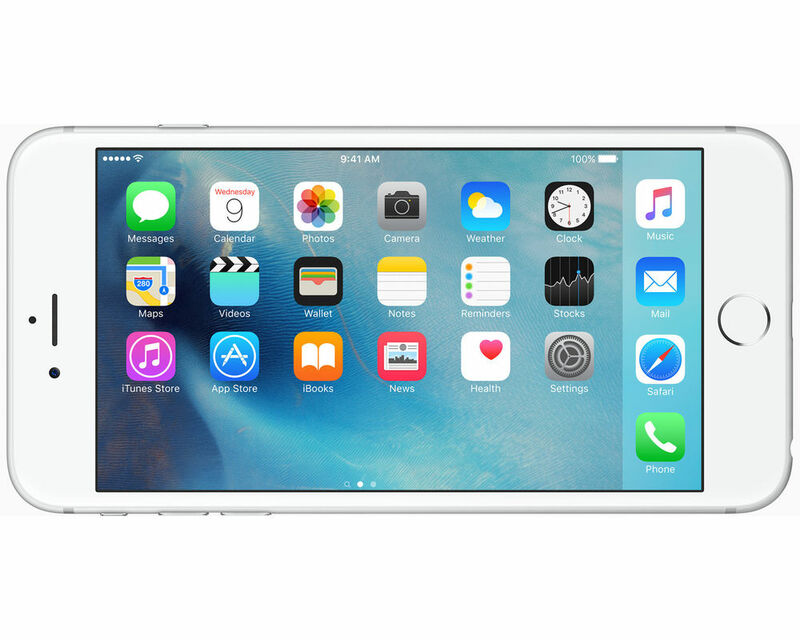 With its power-packed performance and built-in apps, iPhone 6s helps you stay connected with your friends and family like never before. This phone helps you to more networks in more places and gives you better worldwide roaming. Also, the WiFi connectivity performance is doubled up than the previous models. The Bluetooth option helps you easily to stay connected with Apple Watch, external speakers and many such devices. About the delivery : Impressive delivery from Infibeam, received it two days early. The package was packed in a very secure manner. Excellent service :) About the phone : A very good phone in this budget. As I prefer phones with small screen size, this was perfect for me. The perfromance is very good, the camera is very good, the battery is decent. Overall a very good purchase. 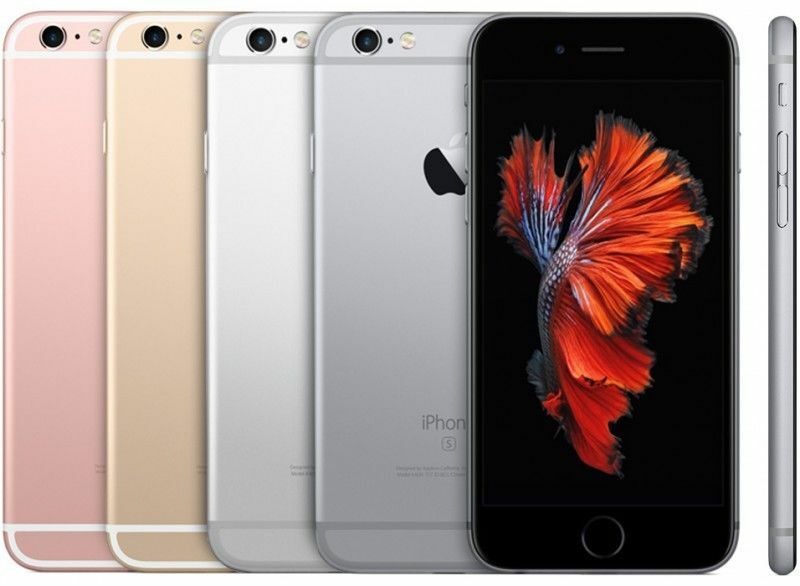 iphone 6s is excellent smart phone.On Infibeam price is cheaper than other online store. Very happy with the delivery & amazing customer support. Infibeam is matching up to the awesomeness of the device in terms of offeing a right price! Amazing OS and camera. Easy to operate and wonderful design. Infibeam delivered the product on time and with perfect packaging. Thank you Infibeam. Lovely Mobile. Works fine and received in great condition. In love with its design and features. 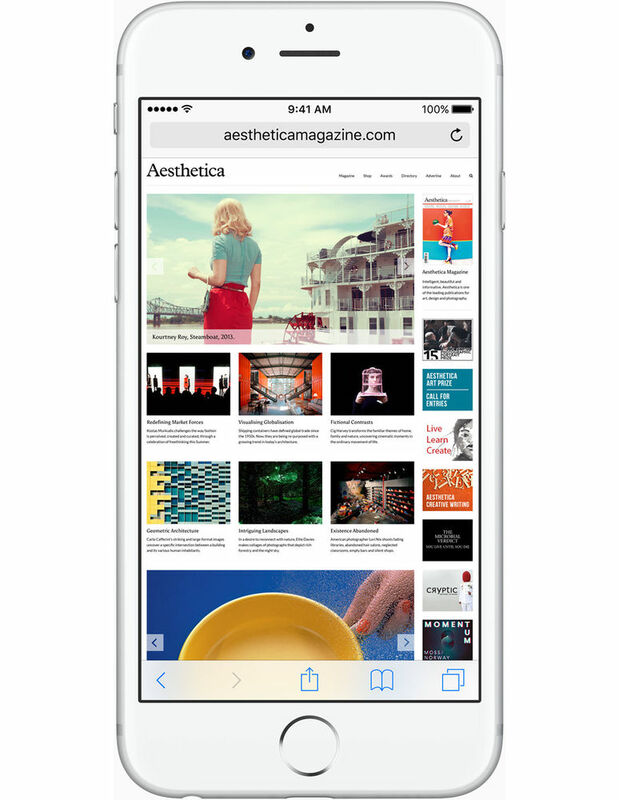 Light-weight, elegant and classic phone. Received my order just before a week and was neatly packed. Infibeam's delivery was fast and amazing customer support. 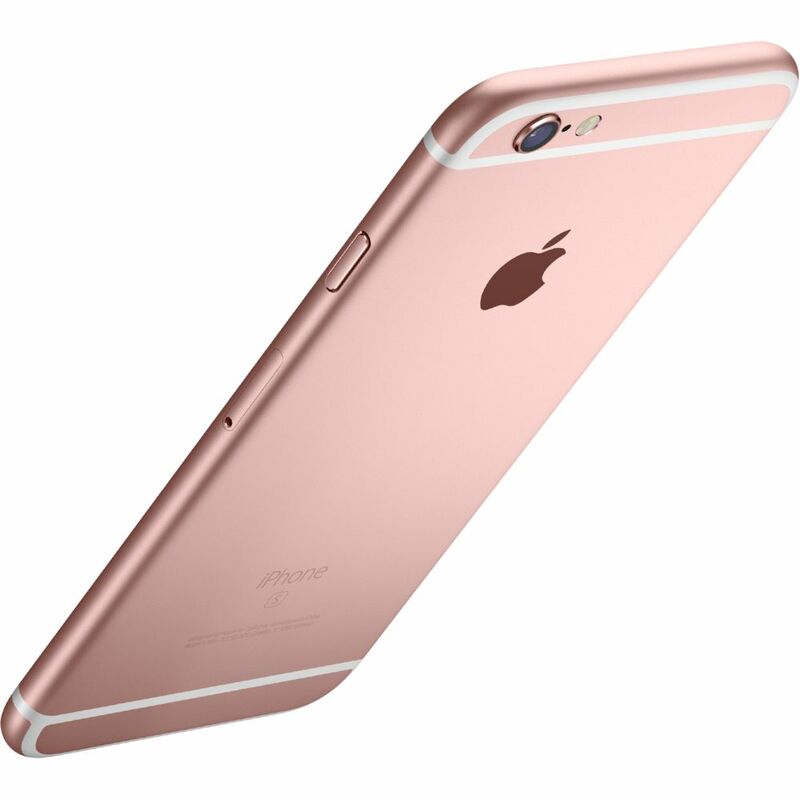 iPhone 6s is a lovely phone and I needed that badly. I finally placed my order on Infibeam and received it on the promised date and at the lowest price when compared with other sites. 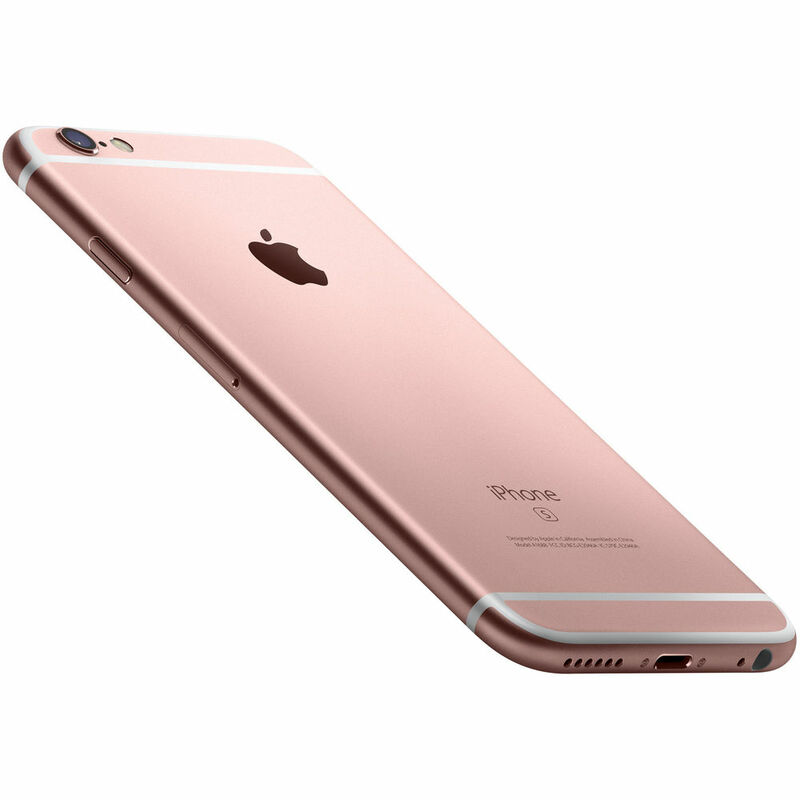 iPhone 6s is just wowwww...!! It is working great and is extremely sleek in design. 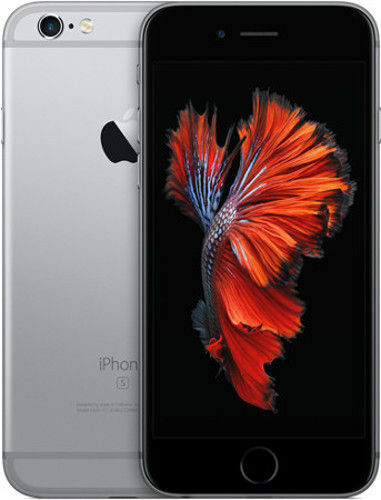 Thanks Infibeam for providing me iPhone 6s at the lowest price when compared to other sites. 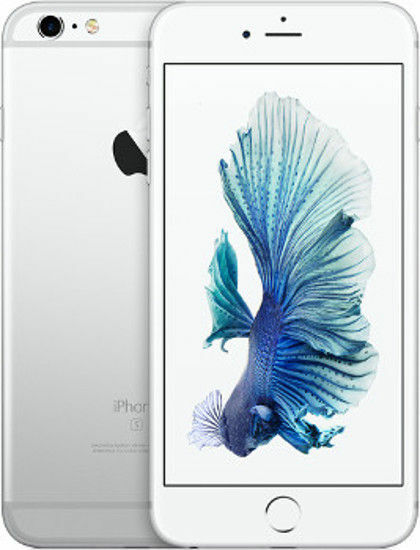 I was afraid at first to buy iPhone 6s from Infibeam. But guess what, it is the best site ever for online shopping. I received the product before the promised date and in a brand new condition. The device, without any doubt, is fantastic after all it's apple. Price is cheaper than any other online platform. Great job Infibeam! Great product (of course) and timely service from Infibeam! It was nice experience ,just that there is was this one day delay in delivery , Nice New Product,Good Packing ,will come back for More !!! !